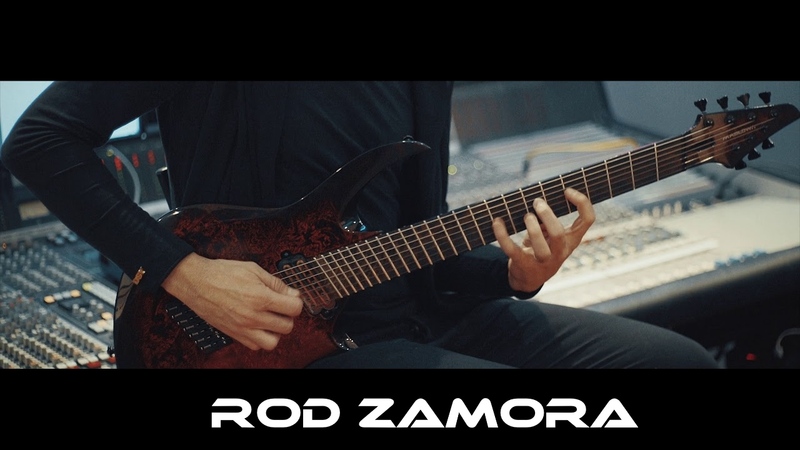 Rod Zamora playing "Colony", Track belonging to the Album titled "Architect of the Universe II". Download "Architect of the Universe" in "free digital pack" format at Black Eclosion Records www.blackeclosion.com.ar or at www.rodzamora.com Also available on digital platforms. Maslow Caram 7 Strings Maslow Guitars Facebook: https://es-la.facebook.com/meierguita ... Sony ATV / Black Eclosion Records / Penumbrart Studios Written by Rod Zamora and Federico Mele Produced by Federico Mele and Penumbra in Buenos Aires- Argentina. Mixed and Mastered at Penumbrart Studios in 2018, in Mexico City, Mexico. 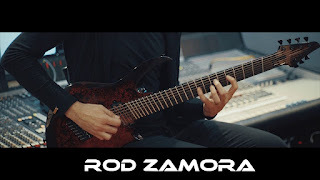 Video Playthrough shot in Romaphonic, Buenos Aires- Argentina in December 2018.